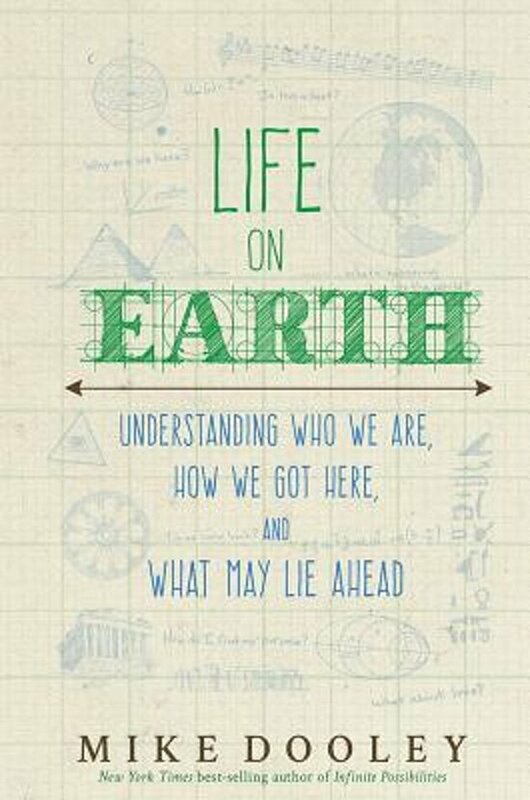 In his best-selling books and hugely popular Notes from the Universe daily e-mails,Mike Dooley teaches that the first step in changing our lives is to understand the nature of our very presence here on earththe truth about who we are, how we got here, and the power we wield. 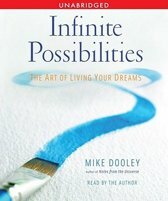 Ultimately, Mike teaches that we are divine, eternal creators for whom all things are possible, here by choice, and we shape all of our lifes experiences through the focus of our thoughts, our words, and the actions we take. Yet there are nuances, clouded by history and warped by those with agendas, that, if not understood, can sabotage our progress and keep us stuck in circumstances that seem out of our control. As one of the featured teachers in The Secret, Mike is an internationally recognized expert in the science of deliberate living and conscious creation, known for taking a rational approach to even the deepest mysteries.Life on Earth is filled with insight, inspiration, and practical tools for mastering the game of life and learning how to build a better world.